My sinuses tell me that the weather around here has finally caught up with the calendar. It is indeed spring, and of course, in the end, the beauty of it outweighs a stuffy head and sore throat. So enough with feeling sorry for myself. Let’s “plant” some Morning Glory blocks! 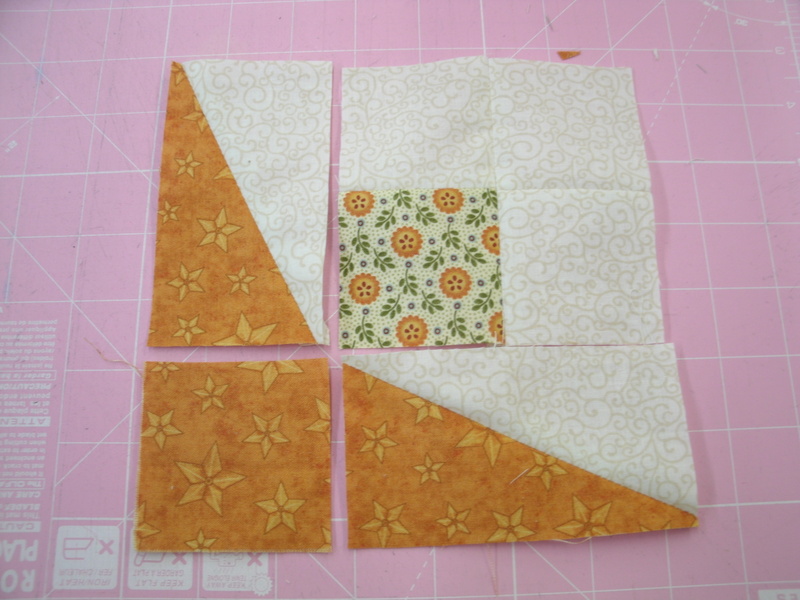 This block uses the same “split rectangle” units we used in last week’s Crocus block. However, this time we’re going to use the Split Recs® tool from Studio 180 Design to make the units. Let’s get started. Background (off-white): Two 3.5″ x 6.5″ rectangles, one 3.5″ square and five 2.5″ squares. Step 1a- We need to cut the half-rectangle triangles we need for the petal and leaf units. Layer the two background rectangles wrong-sides-together. 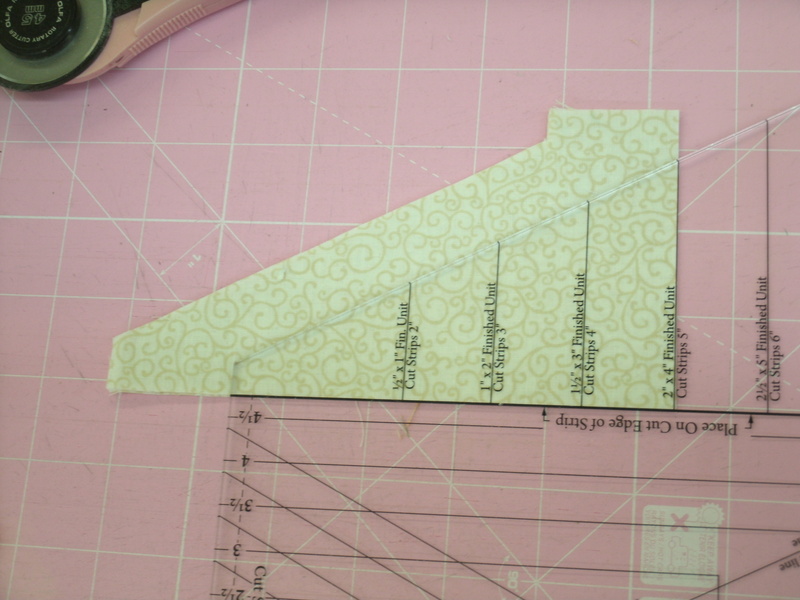 Use the markings for a 2″ x 4″ finished unit to cut a triangle from one end of the rectangles. Rotate what’s left of the rectangles and cut another pair of triangles from the opposite corner. Because you had your rectangles layered wrong-sides together, you now have two pairs of mirror-image triangles. Step 2- Repeat steps 1a and 1b with the green rectangles. You will only need one pair of mirror-image triangles for this block. Set the other pair aside for another block. 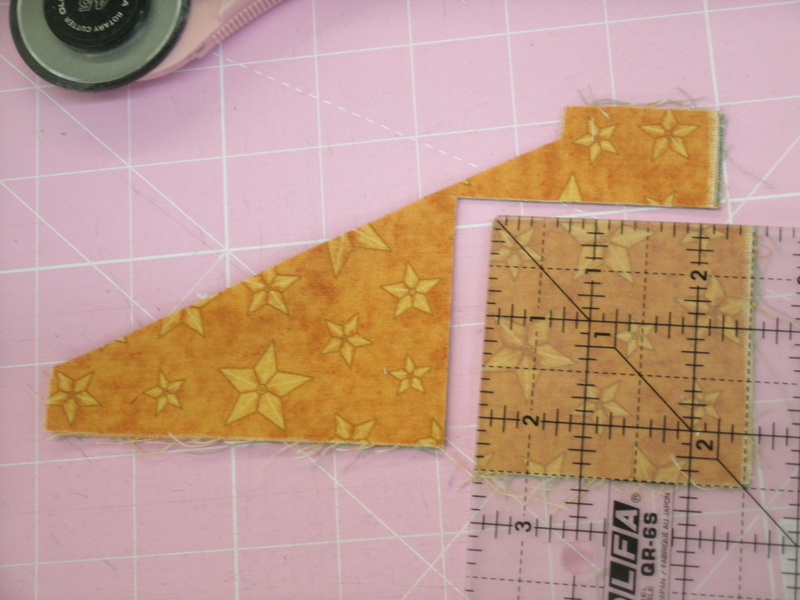 Step 3a- Sew a background triangle to a green triangle. They are a little larger than they need to be, so we use the other end of the Split Recs® tool to trim them down. 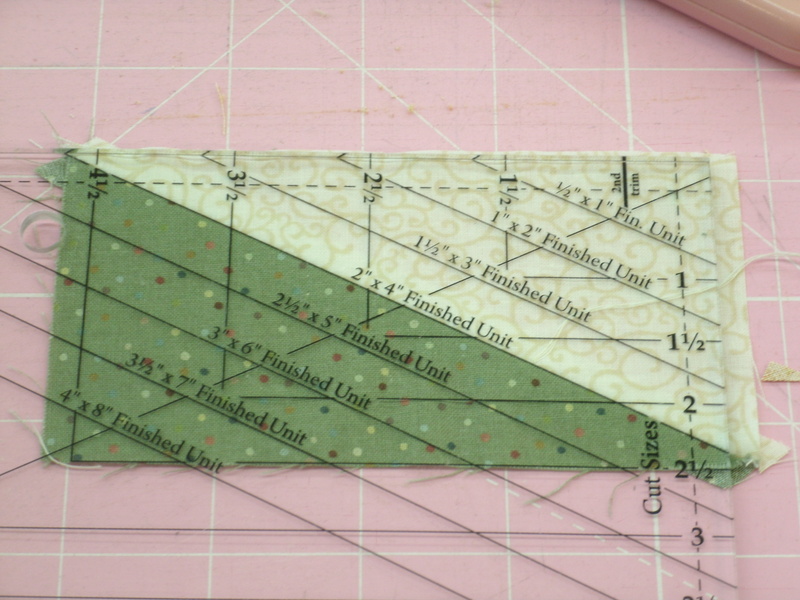 Lay the tool on the unit so that the line that reads 2″ x 4″ finished unit lines up with the diagonal seam. trim the right and top edges. Rotate the unit, re-align the diagonal line and trim the right and top edges. Your unit is now a perfect 2.5″ x 4.5″. The diagonal seam on the other unit will slant in the opposite direction. Step 4- Layer the two print rectangles wrong-sides together and cut a pair of triangles from one end. 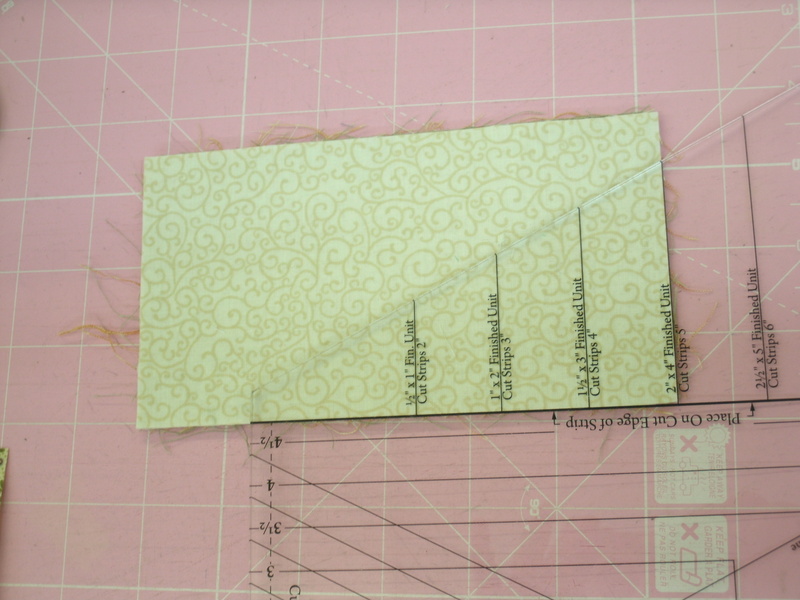 Cut a 2.5″ square from the other end of the rectangles. You will only need one of these 2.5″ squares for this block. 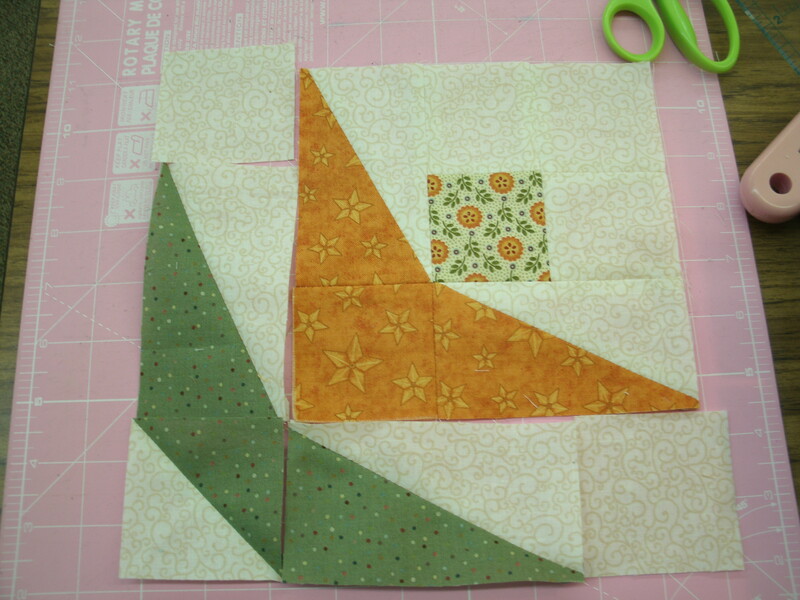 You can use the other for the flower center in another block, or toss it in your bin of 2.5″ TQ squares. Use the print triangles and the two remaining background triangles to make a pair of split rectangle units, as in step 3. Step 5- It’s time to make the Morning Glory “blossom”. 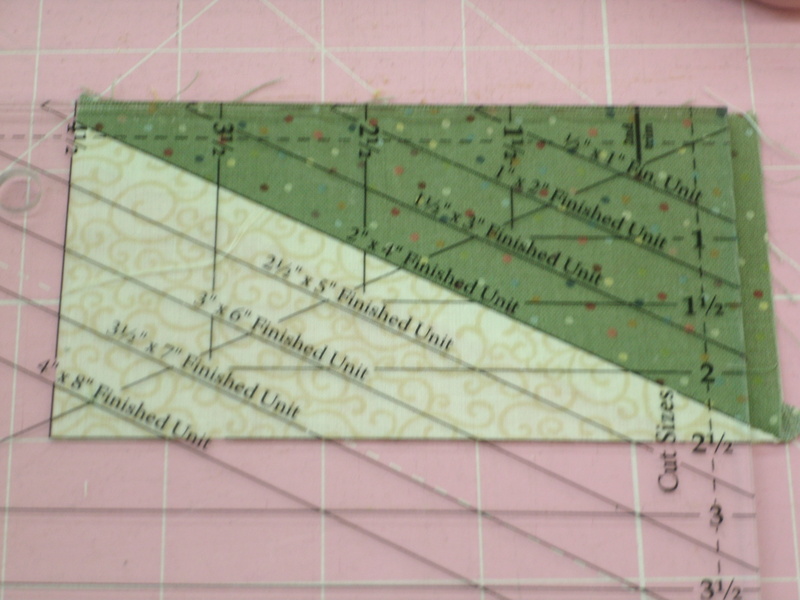 Sew the 2.5″ print square and three of the 2.5″ background squares into a 4-patch, then lay out with the split rectangles and print square as shown, and sew the blossom unit together. Step 6- Oops. I forgot to photograph this one. 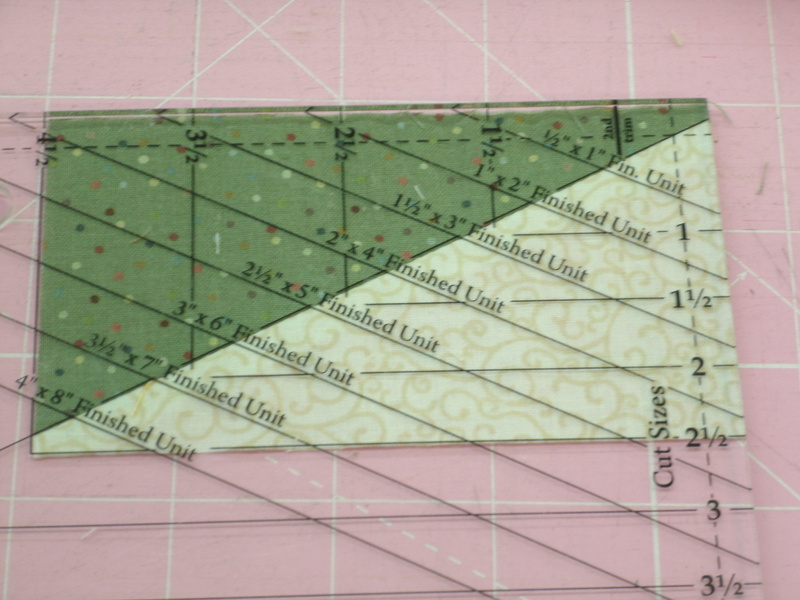 Use the 3.5″ green and background squares to make two 2.5″ half-square triangles (HSTs). If you don’t know how to do this, click HERE for another blog post that shows you how. It’s Step 1 in that block. 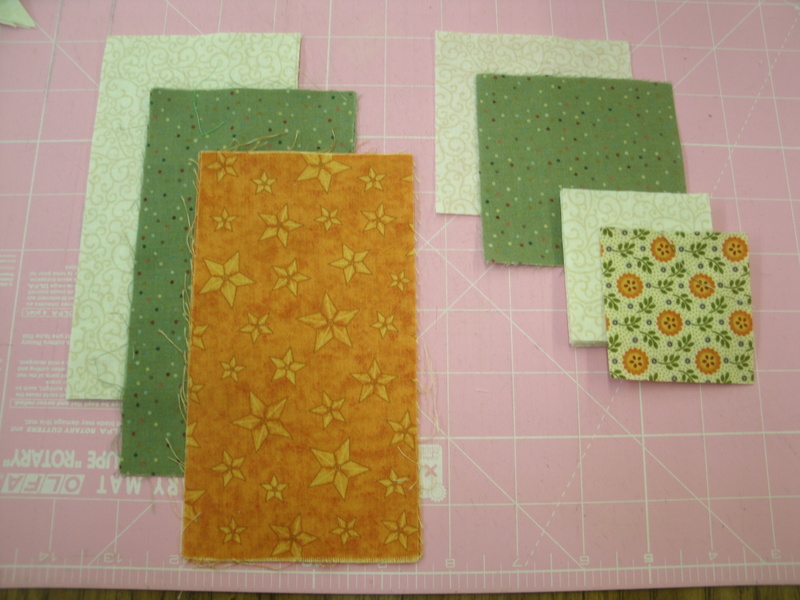 Step 7- Lay out the green split rectangle units, the HST and the remaining two 2.5″ background squares as shown. Sew the background squares to the ends of the split rectangles, and sew the HST to the green end of one of the split rectangles. Sew the leaf units to the blossom unit to complete your Morning Glory block. 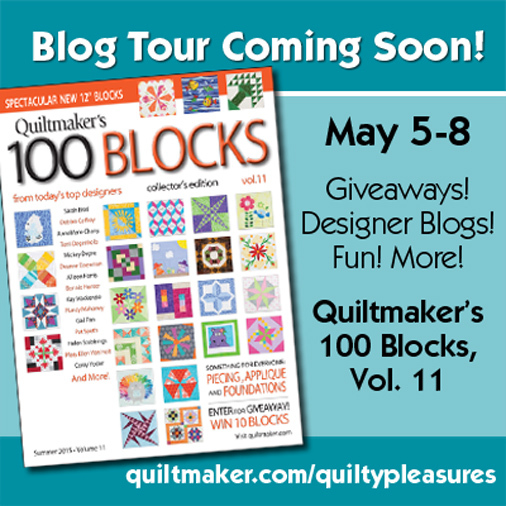 My next planned blog post will be on day 1 of the Quiltmaker’s 100 Blocks Volume 11 blog tour. 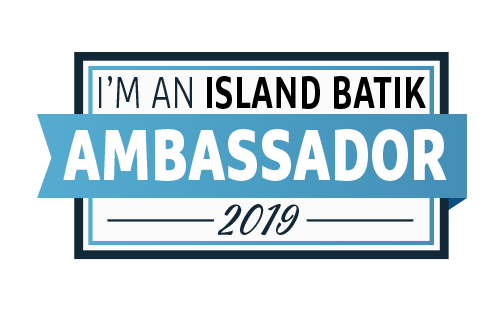 I’m proud to be a part of this latest edition. I think you’ll enjoy my “Telstar” block and what I’ve been able to do with it. You’ll also have a chance to win a free copy of the publication! Last month, Quiltmaker Magazine’s online editor, Diane Harris, asked me to write a couple of blog posts for the magazine’s “Quilty Pleasures“. She asked for a tutorial on Studio 180 Designs‘ “V Blocks” and “Split Rects” rotary cutting tools. She said they would send me a bundle of fat quarters for my trouble. The secret is out. I can be bought with fabric. When the fabric arrived, there were two bundles, one from the Rooster Royale collection and one from Canvas, both by Quilting Treasures. I will admit that black, white and red is not my favorite color combination, and I decided if I didn’t use that fabric in a project for this series, I would probably never use it at all. Imagine my surprise, then, when the top was finished and I actually found myself thinking maybe I should redo my kitchen in black, white and red! 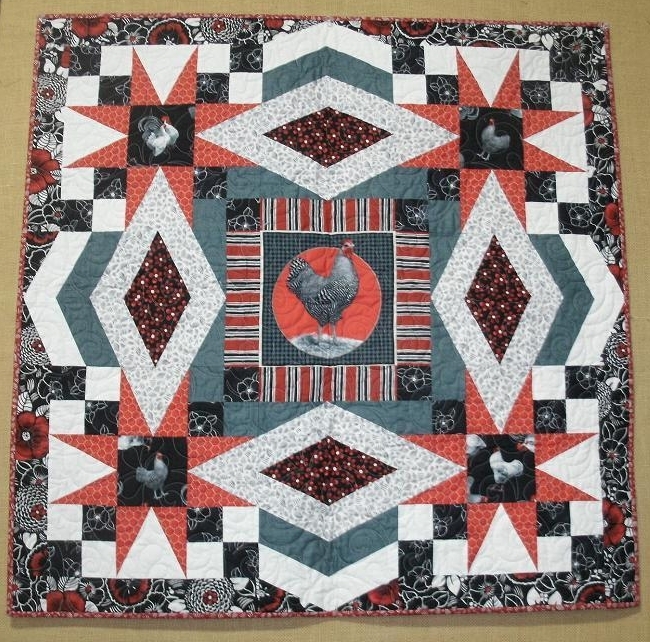 “Chicken Soup” was quilted by Nicole Brouillette, another member of Quiltmaker’s 2013 Scrap Squad, and a professional longarm quilter. Nicole did a wonderful job, and wrote a blog entry about how she chooses quilting designs for her clients.